Line is equipped with a rotary volume controller, one key Mic mute, more convenient to use. Exquisite craftsmanship and fashion appearance. 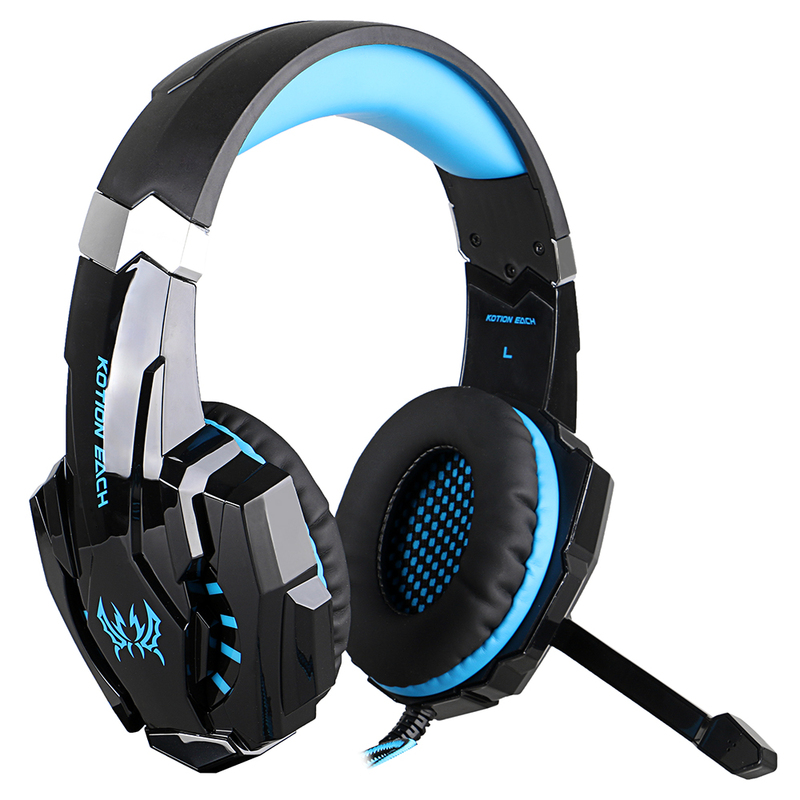 Professional gaming headset for your choice.